If you like Pina Coladas…..here’s a fun summer smoothie. It tastes so much like the real thing, you’ll be looking for the paper umbrella. Enjoy! 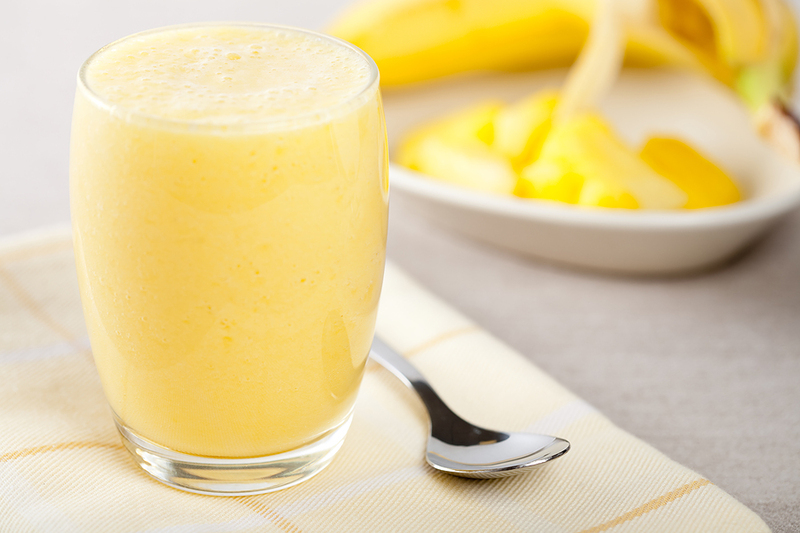 Place all ingredients in blender and give it a whirl. Makes 1 smoothie. Lucky you! Let me know how you like it. Or better yet, tell me your favorite smoothie recipe below.